I was a member before, have a 2004 GT Conv. and 1965 Fastback, both White of course. Welcome back. Still slow around here! 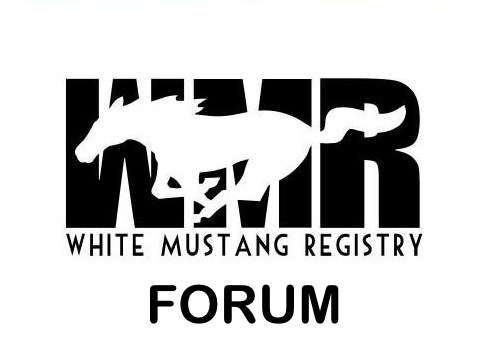 I got a pair of white stangs too. A 73 Convertible and a 2004 Mach 1.